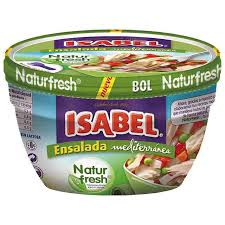 CARRETILLA ENSALADA RUSA BOL 240 GR. 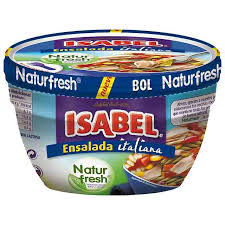 ISABEL ENSALADA ITALIANA BOL 230 GR. 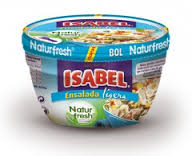 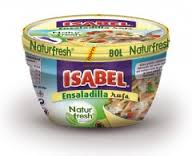 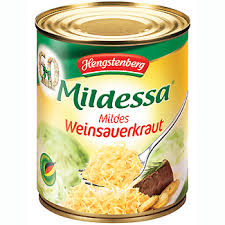 ISABEL ENSALADA MEDITERRANEA BOL 230 GR.